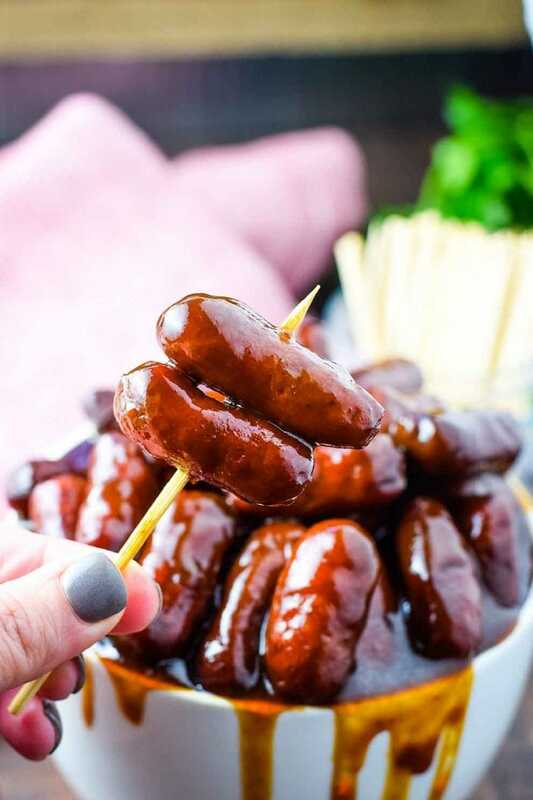 Slow Cooker BBQ Little Smokies are an easy to prepare crowd pleasing appetizer! These fun little bites simmer away in smokey sweet and tangy BBQ sauce. 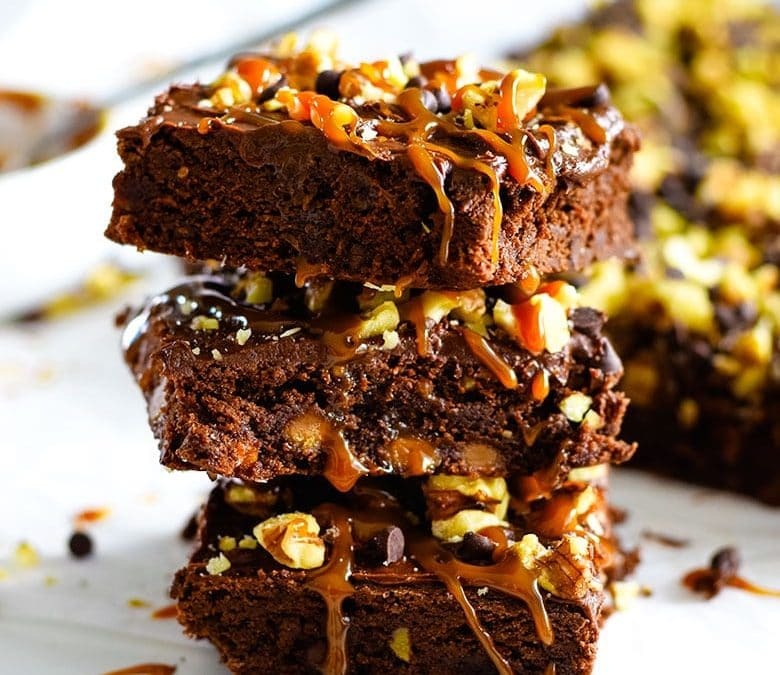 Spiked with a little bit of bourbon for extra flavor (optional)! Little Smokies are always a hit at a party. 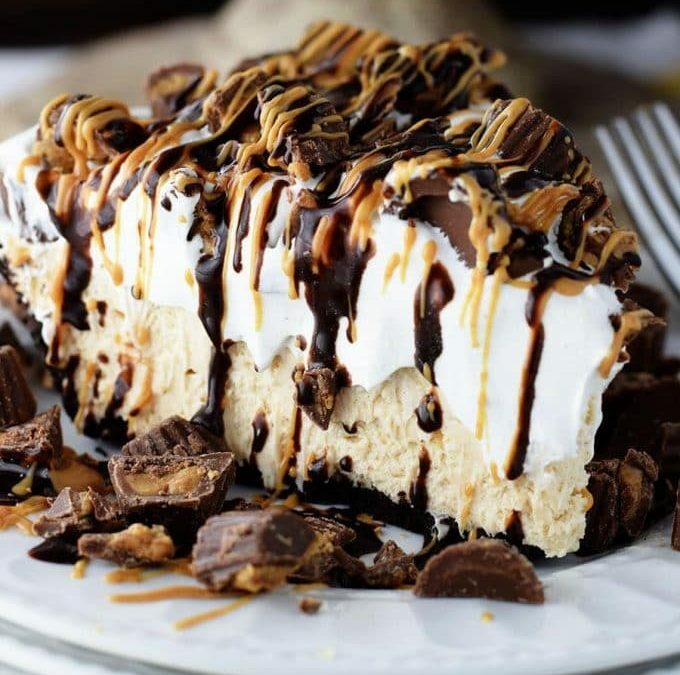 Adults and kids alike always gobble up the smokey bites of heaven. 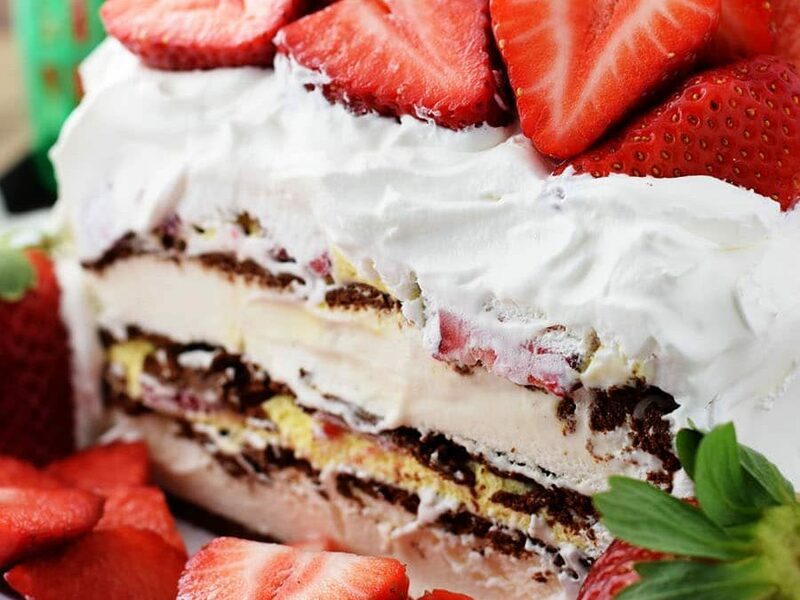 They are the perfect addition to a party because they go a long way and everyone loves them. 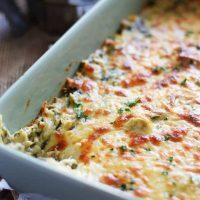 Whatever the entertaining occasion there is always a need for something easy to add to the table, so this dump and go recipe is just the thing. A lot of times I will make a hearty soups like this Spanish Bean Soup (it is always a BIG HIT) and Cuban Sandwiches cut into smaller bites, along with heavy appetizers and you have a complete meal! 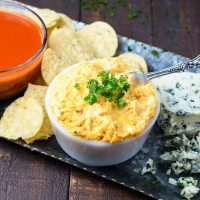 Serve them along with slow cooker buffalo chicken dip, spinach and artichoke dip, touchdown turtle brownie bites,crockpot boiled peanuts or skillet beef queso dip delicious party spread! TIP: For really easy clean up you can add a slow cooker liner. Step 1. This is truly a dump and go recipe. Add in the BBQ sauce, mustard, brown sugar, garlic powder, apple cider vinegar, and bourbon and give it a good stir. Step 2. Pour in the smokies and toss them in the sauce. Cover with the lid and let cook on high for 1 to 2 hours or on low for 3 or 4 hours. Step 3. 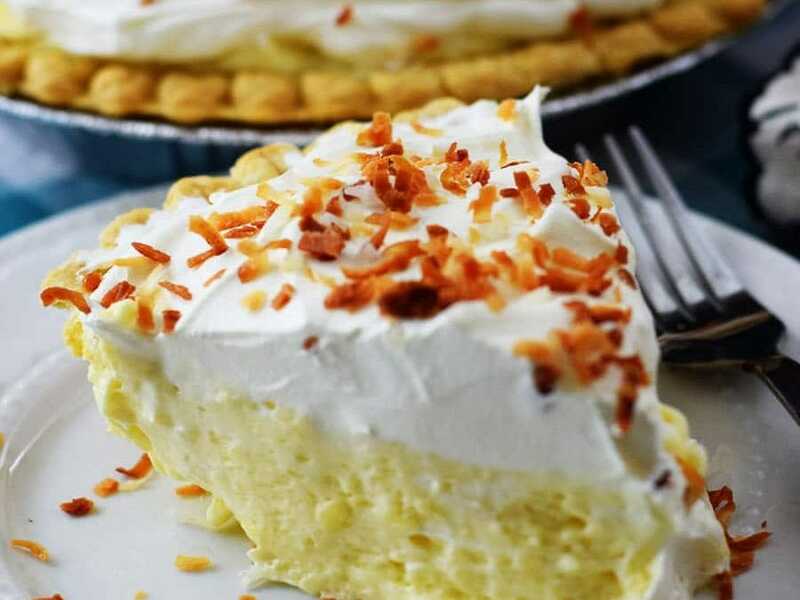 Serve with a slotted spoon or toothpicks. If it’s a really casual gathering – like most of mine are I just leave them in the CrockPot and serve so they will stay warm. You can also put them a pretty dish or bowl. 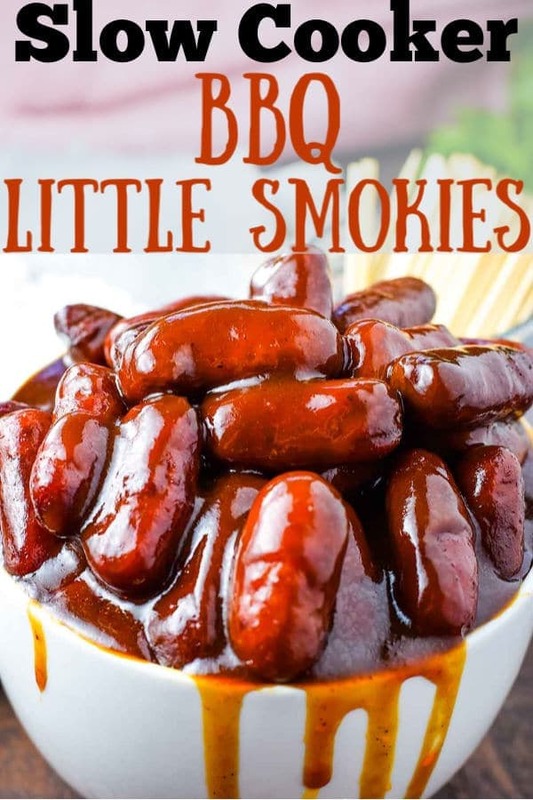 What are Little Smokies or Cocktail Weiners? 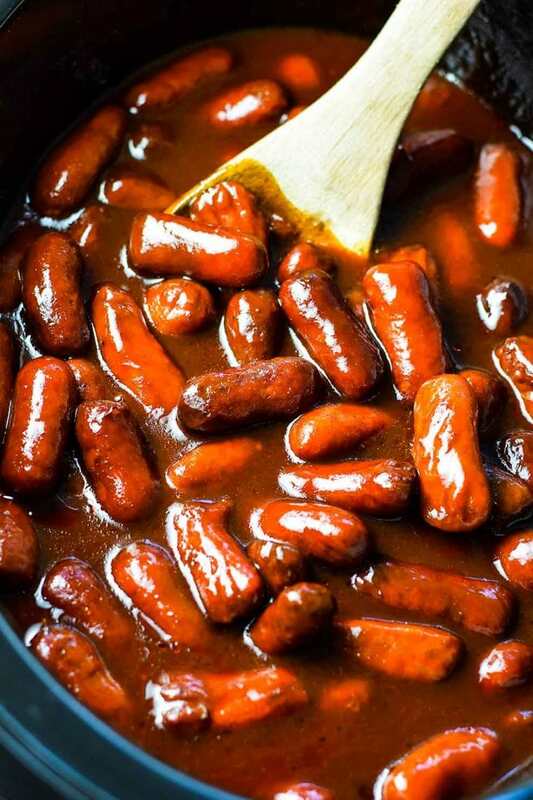 Little Smokies are fully cooked smoked sausages, so in theory you could just heat them up and they are ready to go. However, I find letting them bathe in these wonderful flavors they just taste so much better. 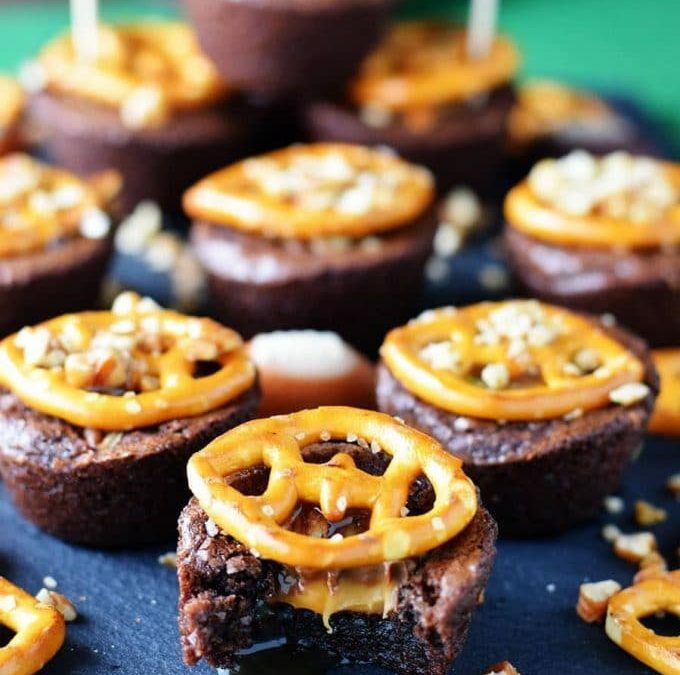 They are perfectly bites sized for party food! 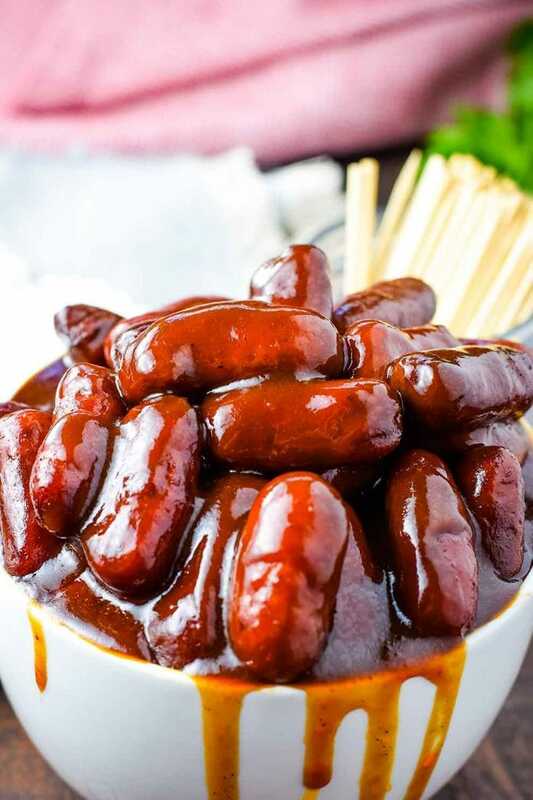 Please Pin Slow Cooker BBQ Little Smokies to save and share with friends! 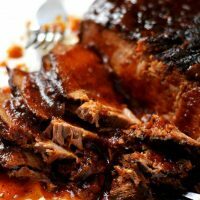 Add BBQ sauce, brown sugar, bourbon, dijon mustard, apple cider vinegar, and garlic powder into slow cooker and stir until combined. Dump in the little smokie packages and stir until well coated. Cover with lid and cook on low for 3 to 4 hours or high for 1 to 2 hours. 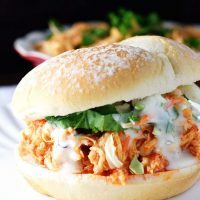 You will find this over at Meal Plan Monday and Weekend Potluck.